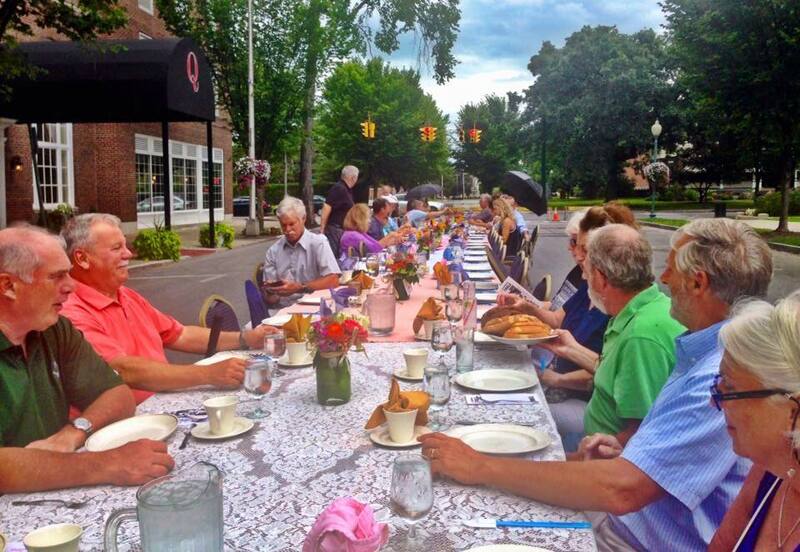 Enjoy a family style, al fresco dinner in beautiful Downtown Glens Falls with fresh, locally grown ingredients and expert preparation. Your friends and neighbors will be your servers. Grandma’s Table is a wonderful afternoon of food and fellowship. 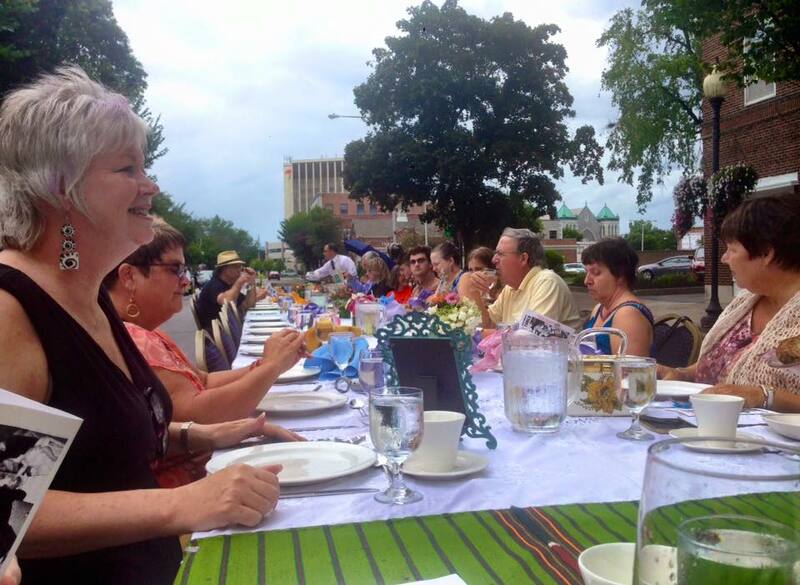 Beneficiaries are the Glens Falls Farmer’s Market, LARAC, and the Glens Falls Collaborative. The food is donated by farmers via the Farmer’s Market and prepared by the Queensbury Hotel, served by volunteers coordinated by LARAC. The meal is $35 per person.